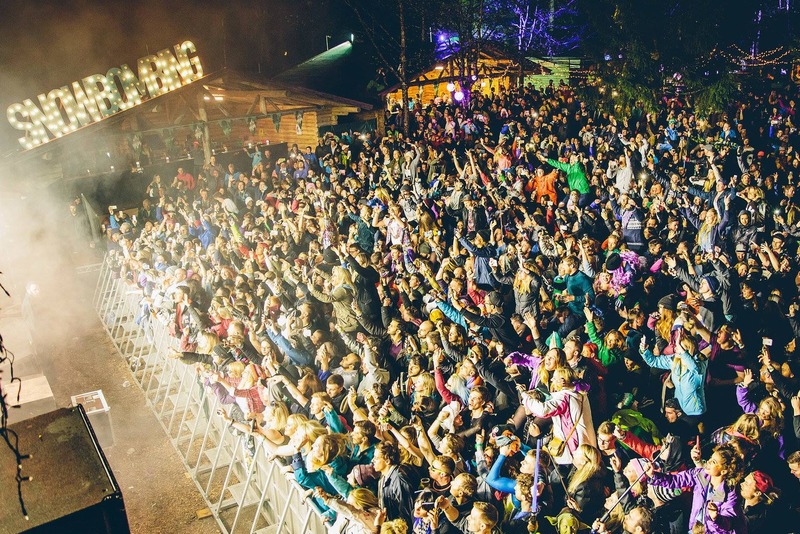 Why Choose The Snowbombing Festival? With its fresh air, blue skies, black runs and pure white powder, Snowbombing is the world’s number one festival on snow! Taking place in April, the Snowbombing festival is a week-long maelstrom of world class DJ’s and bands, in the idyllic alpine setting of Mayrhofen, Austria. Last year’s line-up rocked out the place with twisted firestarters The Prodigy, while 2017 brings a killer line-up once again! Get your feet moving and blood pumping to acts like Chase & Status, Run The Jewels and De La Soul. What Makes Snowbombing So Unique? You’ll spend sunny days on the powder skiing, snowboarding, drinking ice-cold après-ski aperitifs while rocking out to music on mountain-top stages or simply relaxing in the spa of your luxury hotel. Your nights will be the most unforgettable experiences of your life as the Snowbombing Festival delivers cutting edge performances in unique venues; when else will you get to party at a sky-high igloo or dance the night away in an enchanted forest clearing? Tickets are selling like hot Baked Alaskas, so if you want to see The Greatest Show on Snow, you better click the link quick! The Greatest Show on Snow!